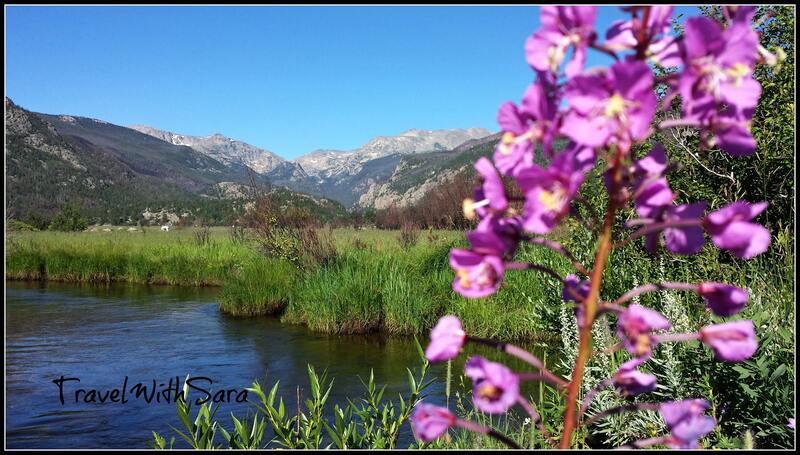 Estes Park, Colorado, is a nature lover’s paradise. When visiting Estes Park, you will quickly find an array of things to do. 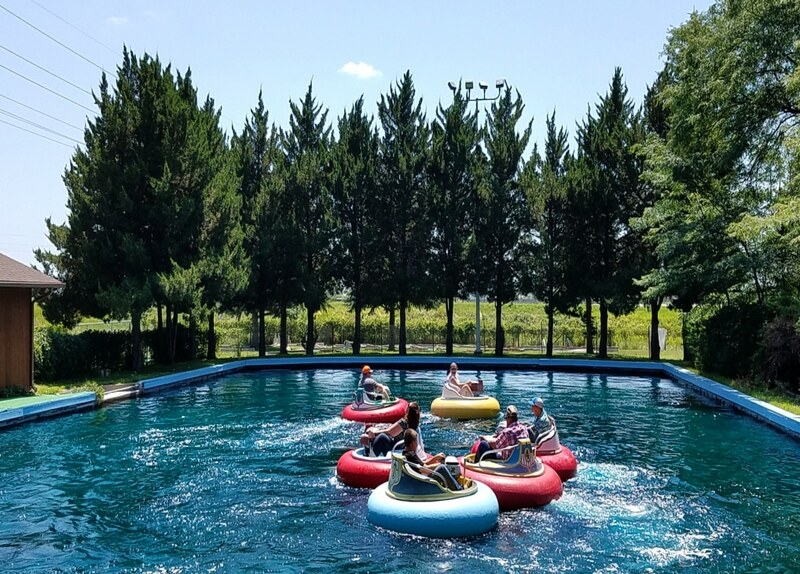 As with any experience in an awesome vacation destination, you will have to make some choices on how you spend your time. I have three experiences that I feel every visitor to Estes Park needs to partake in. 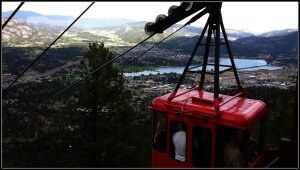 The Estes Park Aerial Tramway offers a view of Estes Park that you will not find elsewhere! 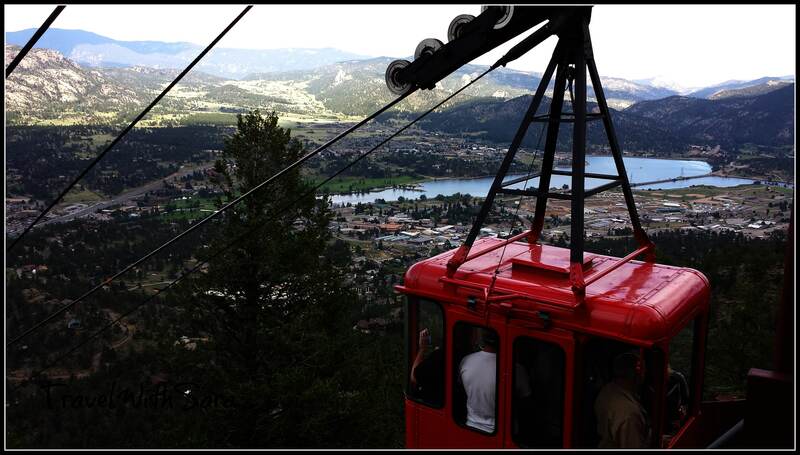 It’s a great way to see the town of Estes Park, accompanied with a great view of Rocky Mountain National Park in the background. I happened to board the tram with two people that were scared to death of heights and they did great! So, do not let your fears keep you from riding this. 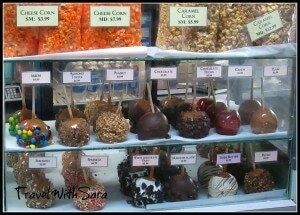 A walk down Main Street in Estes Park is a must while in the area. The shops here are some of the best around when it comes to tasty treats and unique gifts and home décor. A drive on Trail Ridge Road in Rocky Mountain National Park is another must! The views here are spectacular and you will encounter some of of the most beautiful scenery you will have ever seen. 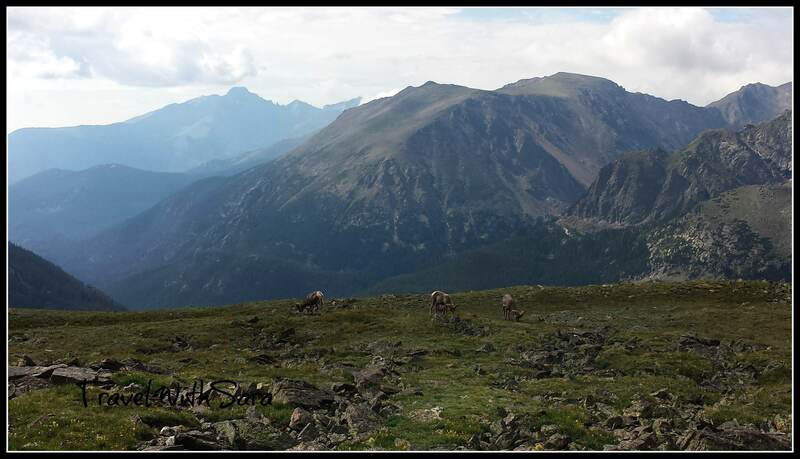 So, there’s three things you must experience while in Estes Park. 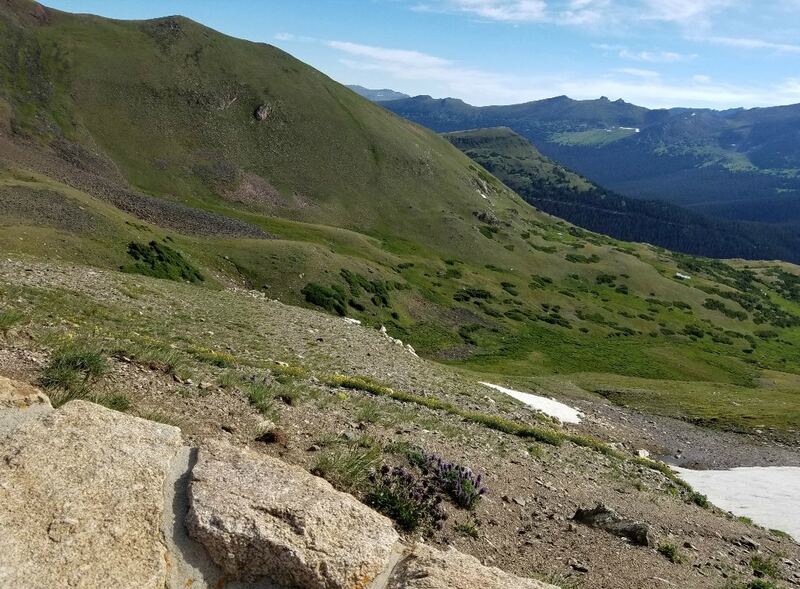 The Aerial Tram, Main Street, and Trail Ridge Road. 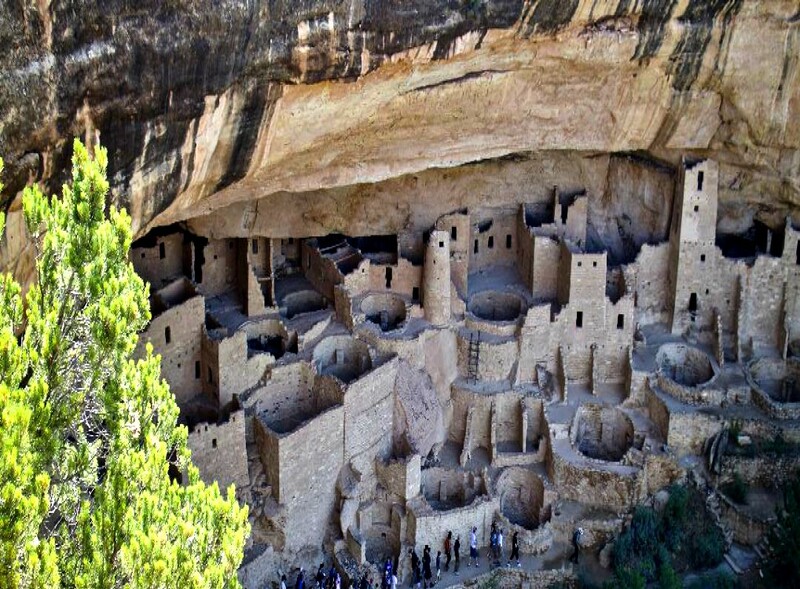 There are so many other amazing things to see and do; I could go on and on for days telling you all about the awesomeness of this part of the great state of Colorado. Moraine Park Basin is another stunning place to visit. We broke out the fly fishing poles while in this area and as you can tell, the beauty here is reason enough to try your luck at fly fishing. 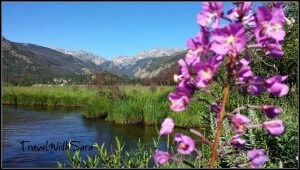 This is a meadow that I could sit in for hours watching the clouds and wildlife. Fly fishing was successful, as was our afternoon in Moraine Park Basin. Be sure to toss in a lawn chair, binoculars, and your camera. The beauty here is one of a kind and you will want to sit here for hours on end. Estes Park is full of memories and trust me, you will find yourself coming back for more memories year after year! Oh yeah, and don’t forget, be sure to pack in a comfy pair of hiking shoes; as a hiking trail or two will be calling your name. 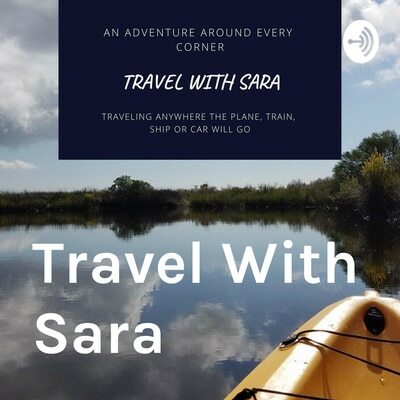 Join Travel With Sara's podcast, as she shares her personal travel experiences. 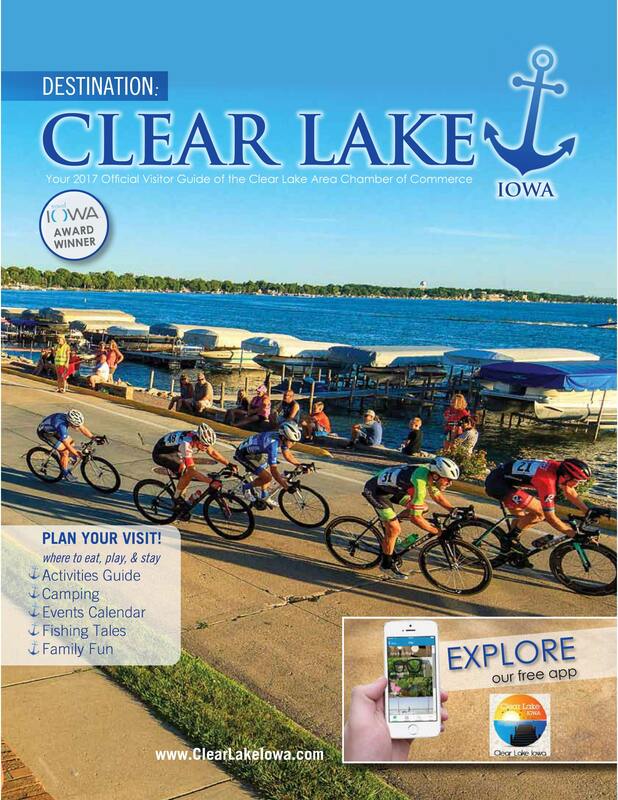 Her love of Iowa, the Midwest, Alabama and Colorado are sure to capture your attention. 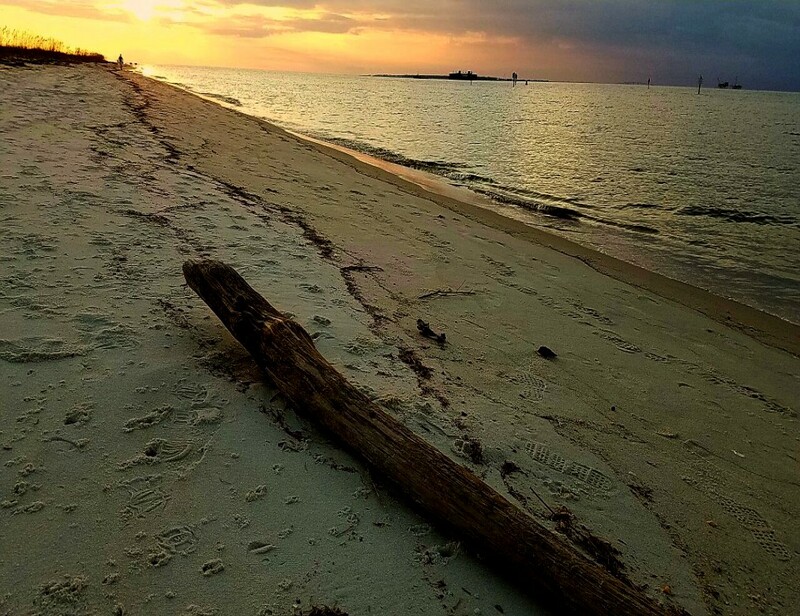 Follow along, as Sara inspires you to plan your next travel adventure.